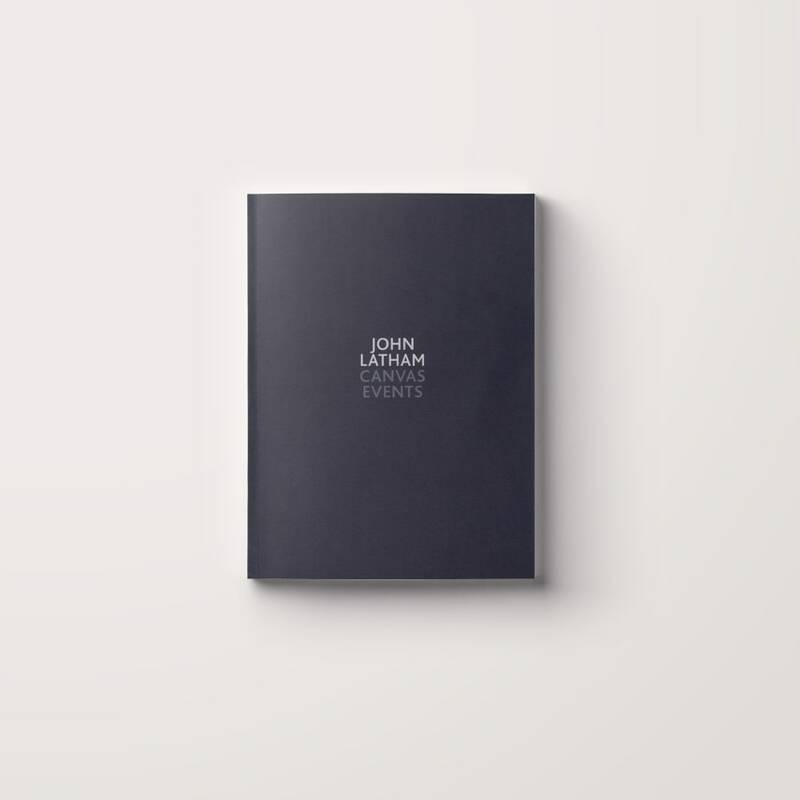 This publication introduces a never before exhibited series of works by the late British artist John Latham (1921-2006). The group of work - Canvas Events - features spray painted and twisted canvas on wooden stretchers. Reproductions of the 1994 Canvas Events are accompanied by a conversation between Latham, Hans Ulrich Obrist and Barbara Steveni, in which they discuss the artist's work over time.